In the book and movie Game of Thrones, The Wall is a colossal fortification which stretches for 300 miles along the northern border of the Seven Kingdoms, defending the realm from the wildlings who live beyond. 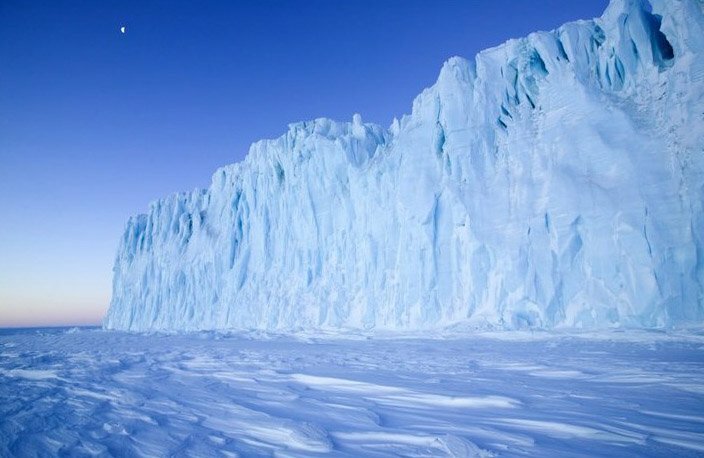 The Wall is reported to be over 800 feet tall and is made of solid ice. It was reportedly constructed using both magic and mundane means some eight millennia ago to defend the realm against the Others who reportedly dwell in the uppermost north, although the Others are now only considered to be mythical.